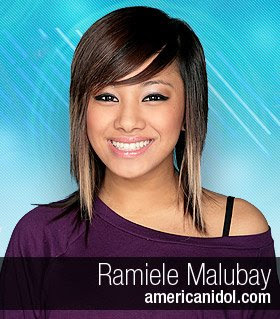 Pinay WAHM: Ramiele Malubay IS SAFE!!! Yes!!!!!!!!!!! She is coming back next week for the American Idol Season 7 show. She was just told that she is safe! sponsored which must be visible and accessible on every page of your Blog. how to get disclosure policy po ba?can i make it on my own?...Sorry again to bother you te J....and salamat so much te.